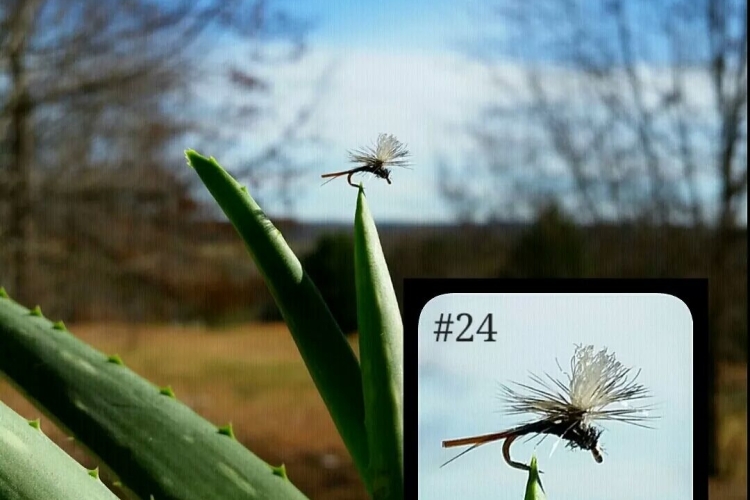 Midge Patterns! Let's talk about Winter. 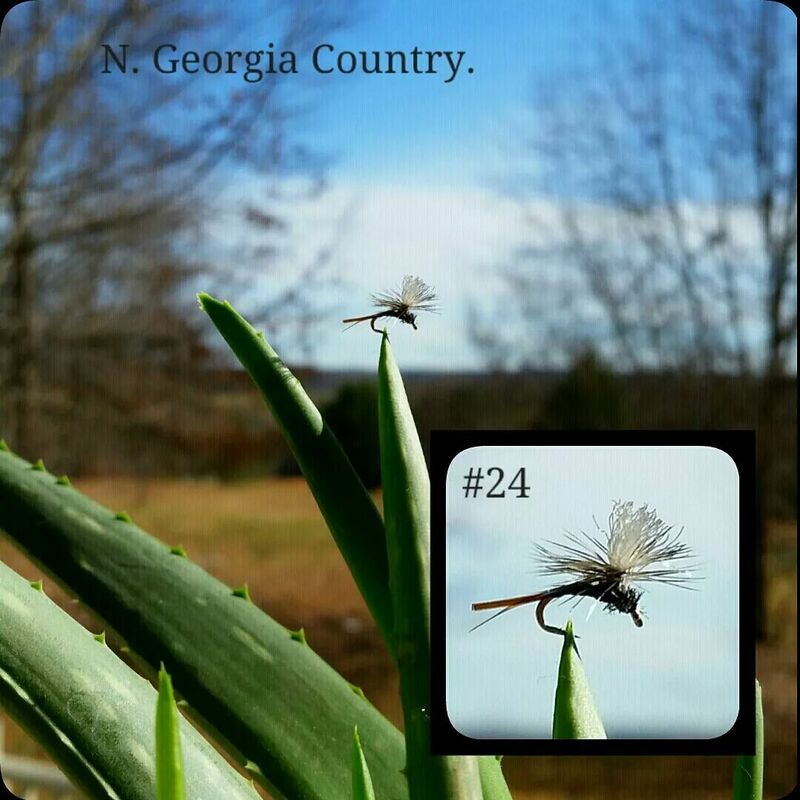 Blog › Forums › Fly Tying › Midge Patterns! Let's talk about Winter. This topic contains 4 replies, has 2 voices, and was last updated by Justin Aldrich Jan 15, 2015 at 9:01 pm. The seasons here for the monstrous Midge’s. I’ve got a bunch of interesting Classics and variations if anyone would be interested in wanting a few patterns. Or if anyone just wants to stop by and talk shop, I’m more than happy with that. How’s everyone’s Winter been so far on the water? What are some of your productive patterns this year? Justin we only got one image (see my earlier post about resizing or using Imgur), but that midge looks nice. Are you using a gallows tool for the post? I tried looking for your earlier post about posting pictures, couldn’t find it. I’m 31 years old but technology isn’t my friend. Lol. I’ll figure it out, I promise. No, didn’t use a gallows. Not to say I wouldn’t if I could afford one. Ha ha. But just using my hands/fingers. That picture is the only one that would post/Fit on here. It’s actually an earlier first attempt of mine. I’ve honed it in a bit since then. Thank you for the kind words. I would use imgur.com these days. Smh Zach, I’ll try it out. How do I “use” imgur?